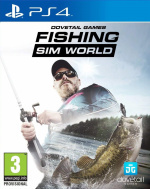 Amateur anglers may want to take a closer look at Fishing Sim World, which has been permanently reduced on the PlayStation Store this week. Now available for just £14.99, the title will hook you with half-a-dozen or so locations out of the box. 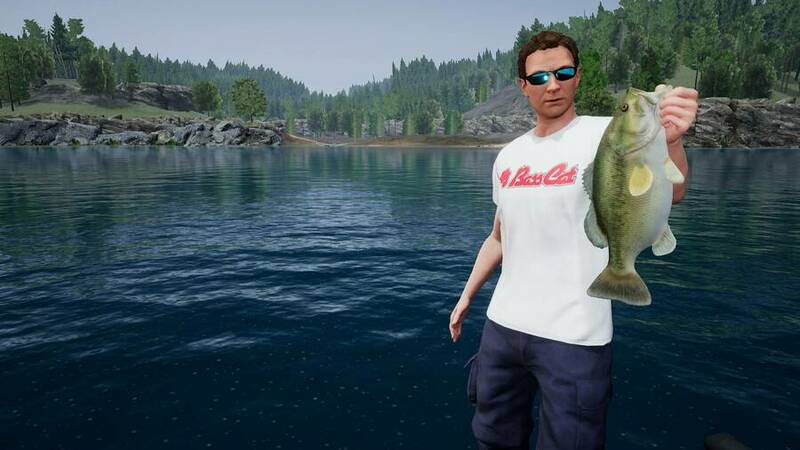 Dovetail’s regularly expanding the roster of equipment and lakes available in the game via post-release add-on packs, so it’s clearly hoping that the lowered entry fee will reel in some new fans. It’s a good game, but obviously an acquired taste. Don't take the bait people! Unfortunately, I won't be perch-asing it.